What is the difference between “OTT” “CTV” “MVPD” and how do they all relate to each other? In order to fully understand this new ecosystem let’s start by showing why and how this concept came to be. 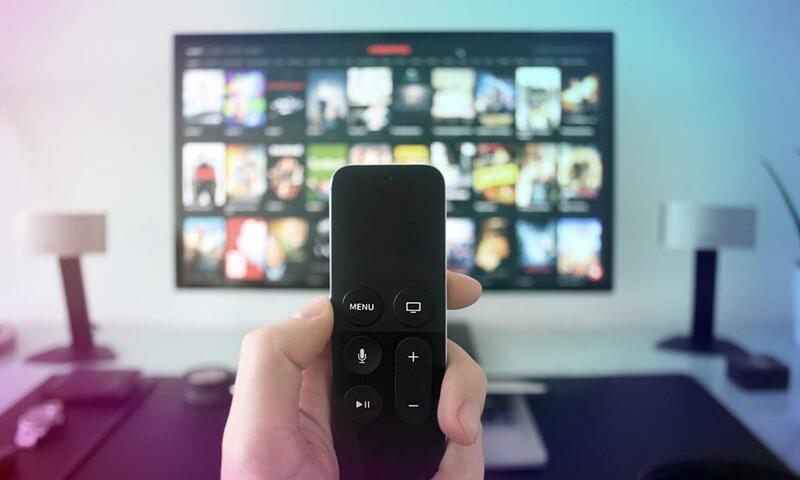 Historically, video content such as news, sports and lifestyle have been delivered to consumers through a cable provider via a set-top box to a TV. This delivery is transferred through a closed and private ecosystem commonly called the multi-channel video programming distributor or “MVPD”. The world has become more mobile and people are watching their favorite content on the go and a different breed of content providers such as Netflix, Hulu and sling TV are giving consumers the ability to stream their favorite shows through the public internet (on laptops mobile devices and tablets). This streaming takes place over the top of this closed infrastructure without requiring users to subscribe to a pay TV service. This new wave of streaming is called over the top or “OTT”. As Ott content has continued to gain popularity more and more traditional content providers have begun to develop their own apps in order to be part of this OTT craze. But how does connected or “CTV” fit into the picture? CTV is a television that’s connected to the internet – it can stream OTT content through applications. A regular TV can easily become a connected to TV through such things as gaming consoles and multimedia devices like Roku or Apple TV (anything that allows that TV to connect to OTT content through the public internet). Oftentimes TVs are built with this internet connectivity included – making it a “smart TV” So, while some might think that is synonymous with connected TV there is a difference. OTT is the content that’s being streamed through the public internet onto a laptop, mobile device, tablet or connected TV. Connected TV is simply one of those devices through which that OTT content can be consumed.